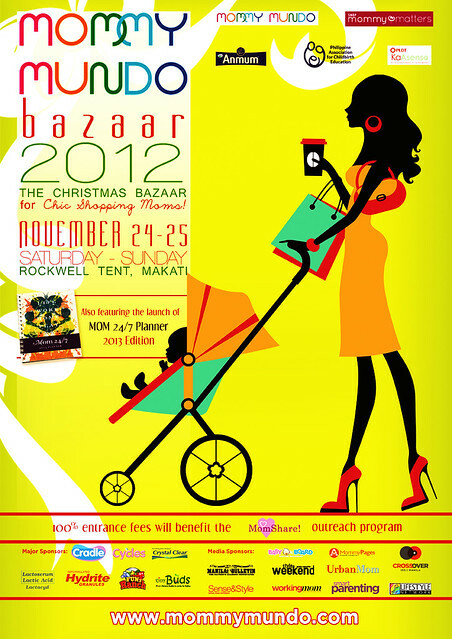 Mommy Mundo Bazaar 2012: The Christmas Bazaar for Chic Shopping Mamas! This is the last big event of Mommy Mundo for the year so don't miss it! Entrance fee to the event is 30 pesos per person, 100% of entrance fees will go to the Christmas outreach project of MomShare! 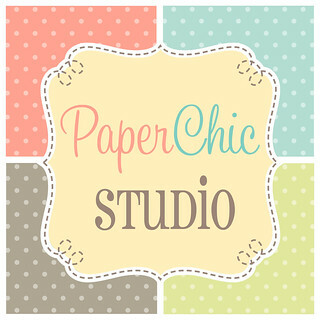 The Mommy Mundo Bazaar is co-presented by Shop Mommy Matters, PACE, PLDT KaAsenso and Anmum. With support from Cradle, Lactacyd Baby Bath, Cycles Mild Detergent, Cradle, Crystal Clear, Fun Ranch, Hydrite and media partners Working Mom Magazine, Smartparenting Magazine, Manila Bulletin, Style Weekend, Baby On Board, Lifestyle Network, Crossover105.1, Mommypages.com.ph and Urban Mom. 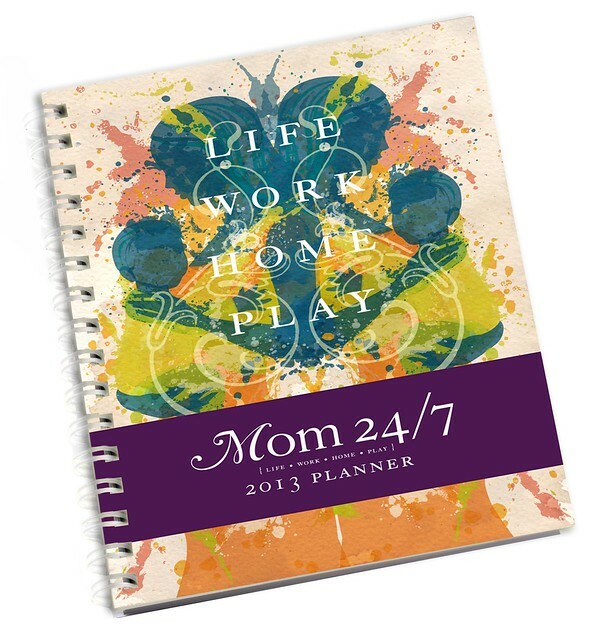 The Mom 24/7 2013 Planner will also be launched at the Mommy Bazaar. The Mom 24/7 Planner 2013 edition will be available at only P395 per copy. 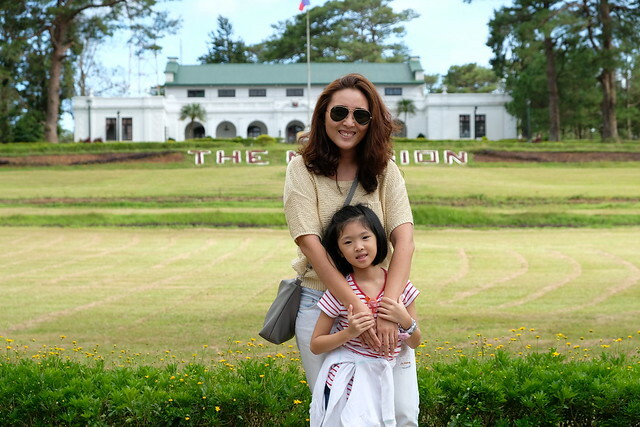 *All holders of the Mommy Mundo Privilege Passport get their complimentary copy at the Bazaar. Don't have your Mommy Mundo Privilege Passport yet? Apply now until November 15 and get this special privilege! Click here to apply. *To read more about the Mom 24/7 Planner, click here.